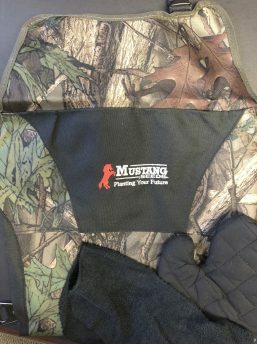 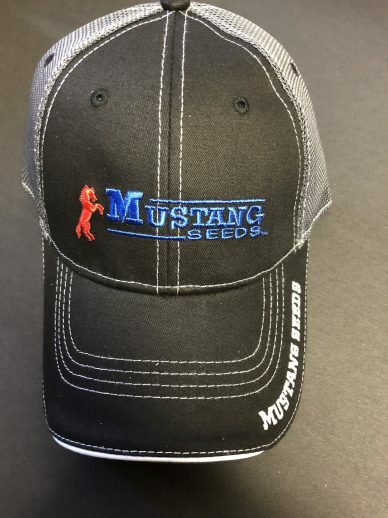 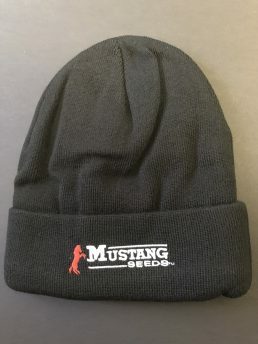 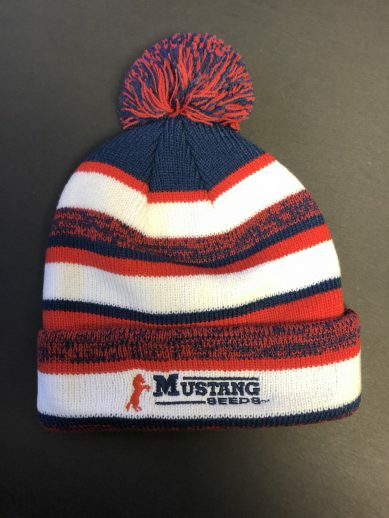 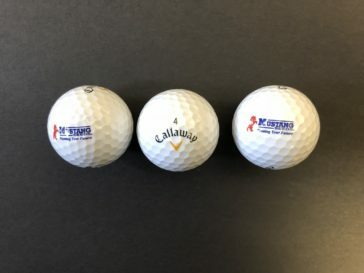 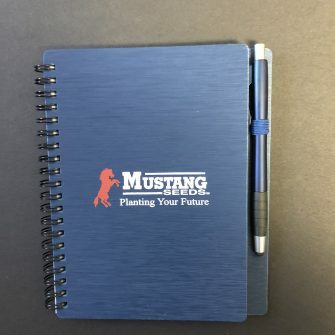 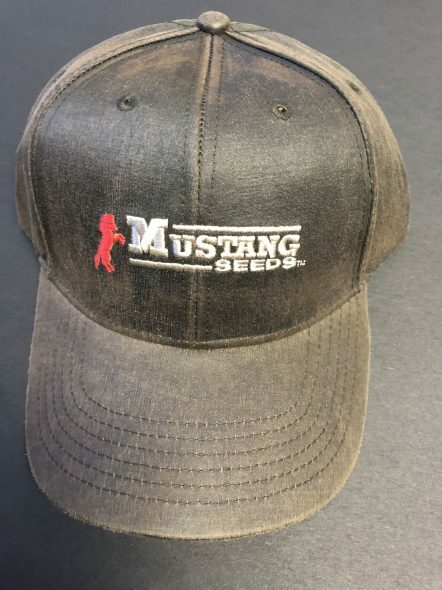 Mustang Seeds is pleased to offer their customers and dealers a selection of clothing and promotional products for purchase. 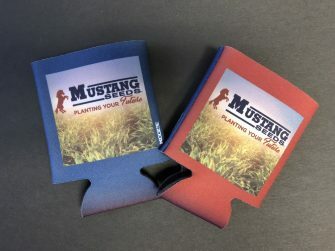 Products availability is limited and items may change at any time. 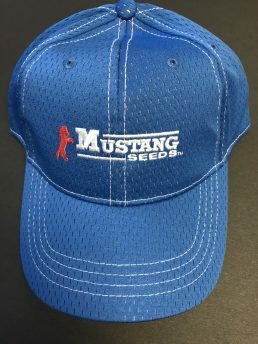 In addition to these products directly available from Mustang Seeds, you may also order Mustang Seeds clothing and products from our preferred supplier Rambow. 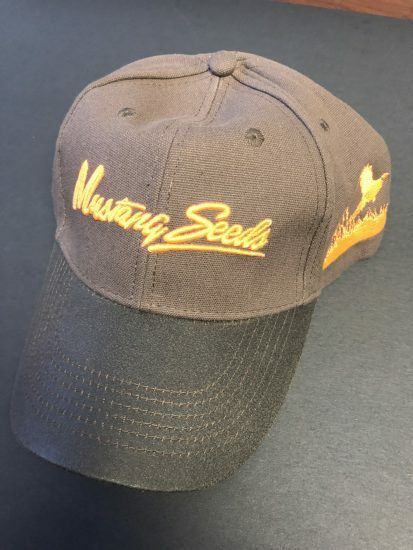 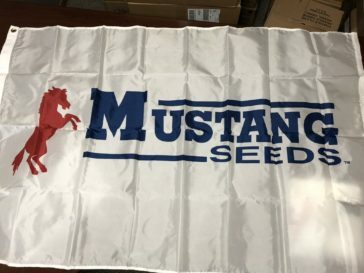 To order Mustang Seeds promotional products please contact Melissa Palmquist at melissapalmquist@mustangseeds.com or enter your request into the form below.